Think working in nonprofits can be exhausting? We do, too. 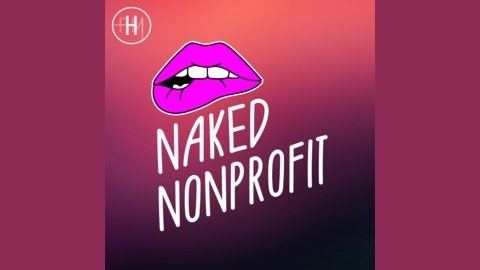 Naked Nonprofit, a podcast from Heritage FM, invites nonprofit founders, team members, and supporters to hear from those who have been through it all. Hosts Katie Rispoli Keaotamai and Clint Tankersley, both founders of nonprofit organizations, open up about their struggles, persistence, and passion in the nonprofit sector. Why is Naked Nonprofit ending? Tune in one last time as Katie and Clint bid adieu to Naked Nonprofit, Heritage FM, and all of you wonderful listeners and supporters. Hosted by Katie Rispoli Keaotamai and Clint Tankersley. Edited and mixed by Clint Tankersley.